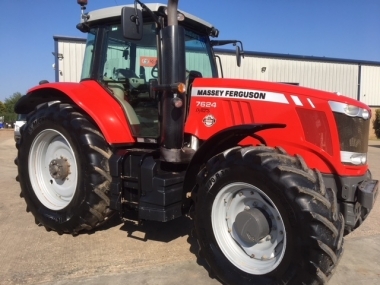 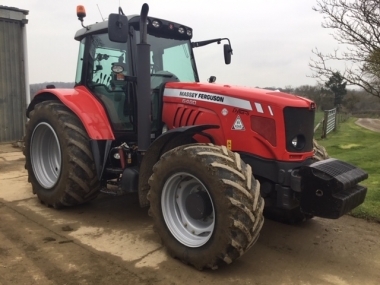 Massey Ferguson 7600 range of tractors were launched in 2011 with the Tier 3b emission compliant SCR AdBlue fuel efficient SISU turbo diesel. 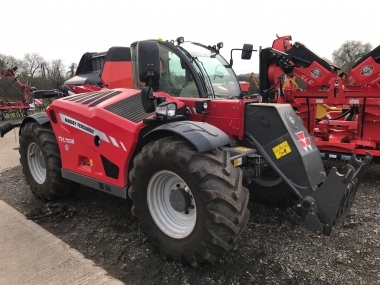 The MF7600 range replaces both the MF6400 and MF7400 ranges of tractors, available with either the Dyna-4, Dyna-6 or Dyna-VT transmissions, and three basic levels of specification, Essential, Efficient and Exclusive. 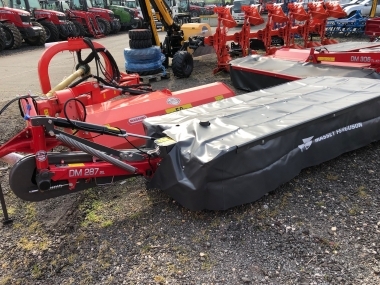 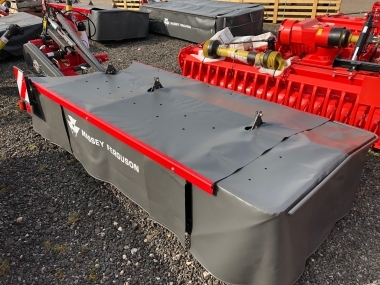 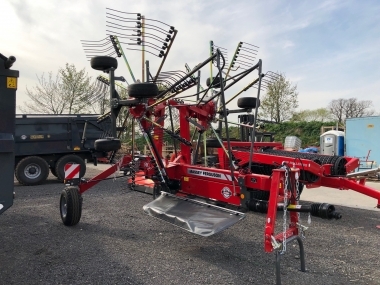 Starting at 140hp with the Dyna-4 transmission MF7614 the range goes up to the powerful MF7626 at 260hp find out the full specification on the MF7600 range below. 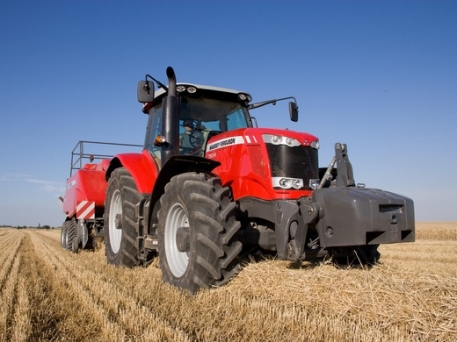 buy every original 7600 - Range part online. 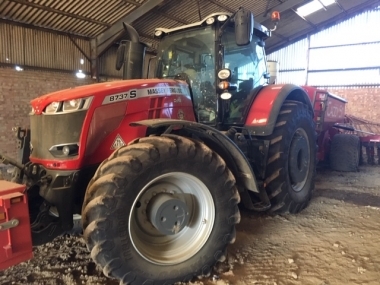 A very reliable tractor at a resonable price. 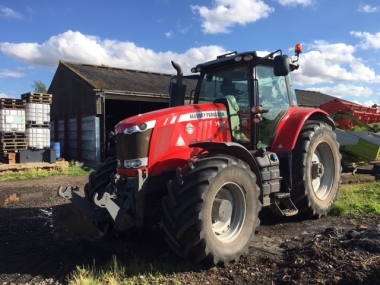 Good in the field and road, lack on engine hold back on the road however. 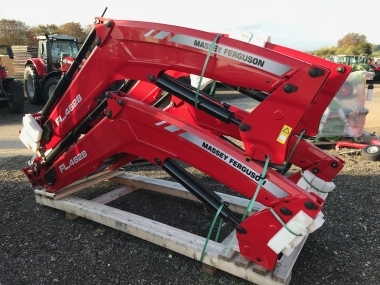 Good high spec value!